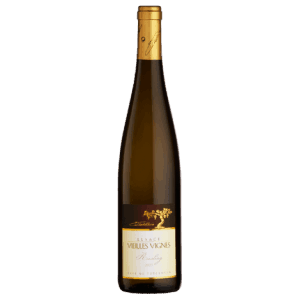 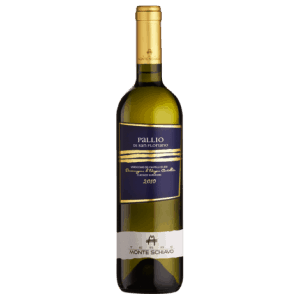 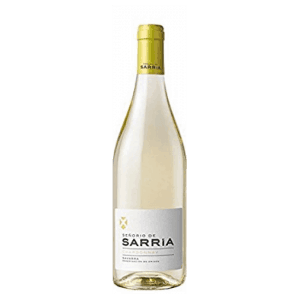 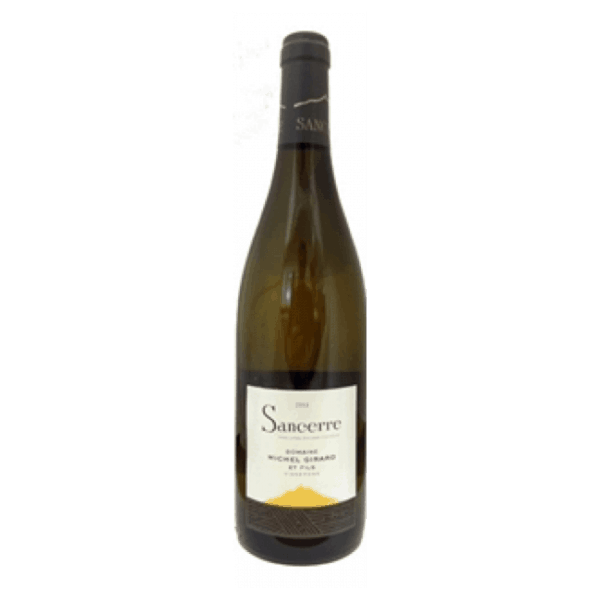 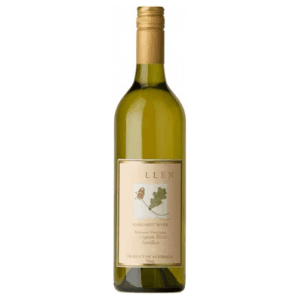 This wine shows pure Sauvignon style – fragrant aromas of grapefruit and citrus with a waft of mineral pungency, full and round with further fruity grapefruit and orange flavours but also almond nuttiness. 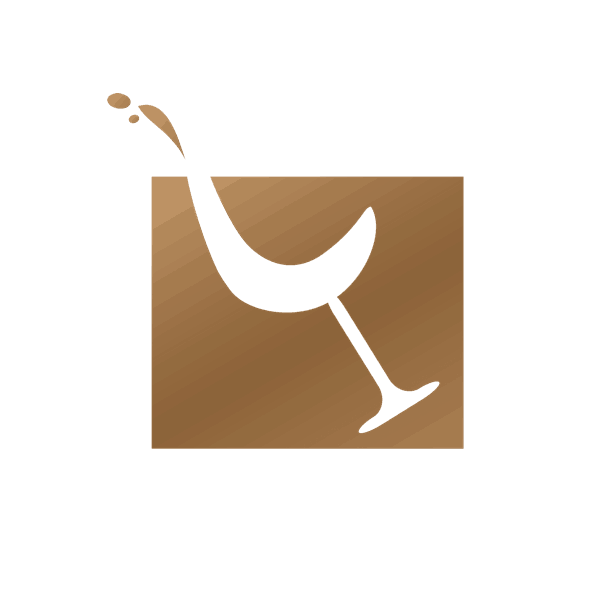 Their 12 hectare estate is made up of 30 parcels of vineyard where the average age of vines is 15 years. 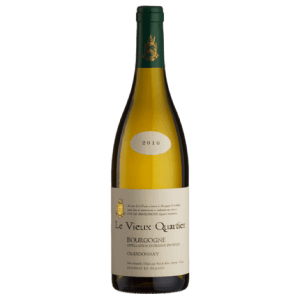 The grapes are hand-picked and gently pressed, fermented at 18°c by indigenous yeasts in stainless steel vats – all to preserve natural aromas, elegance and complexity. 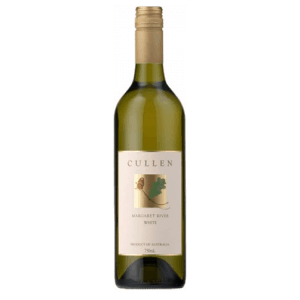 The final blend brings together these different elements and flavours to create a balanced whole wine. 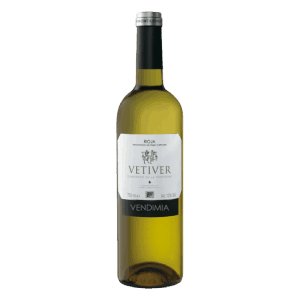 The wine comes from Verdigny, the heart of goats cheese country so ideal to wash down a soft tangy ‘crottin’. 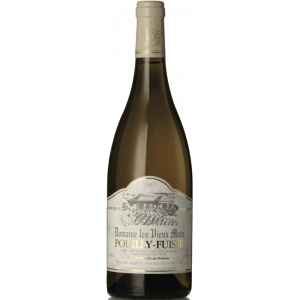 Also great with delicate flat white fish, capers or grilled peppers. Nice on its own too.